As this time of year rolls around, there is a lot of hype about buying the perfect gift. 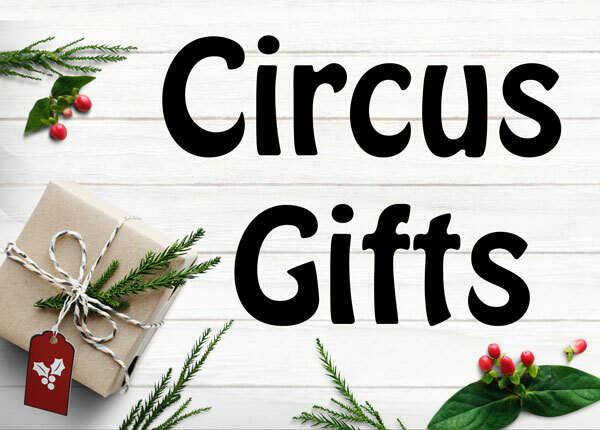 At Circus Akimbo, we prefer to focus on the family and community aspects of the season and in keeping with our environmental policy we’ve put together a guide on some DIY, free or cheap options for a fun pre-Christmas craft session. Making juggling balls can be a great way for circus kids to share their passion with those around them, and you’ll find most of the ingredients already around the house. Visit our post on DIY Juggling Balls for a full tutorial. You’ll also find a tutorial on how to juggle that you can print and include with a gift, or for a personal touch why not offer an hour of your time to teach juggling? DIY hoops are another fun option – gift them taped in bright colours or untaped so the recipient can customise their own. A personal favourite gift is time – Sydney Festival is coming up in January and with it a great selection of circus shows and events. We’ll post further once the full festival program is available, but there are usually a few free events along with some fabulous ticketed shows. If DIY doesn’t appeal and you don’t live close enough to your circus friends to spend time together, try to find something that will be useful as well as exciting. Colourful training clothes, anything that sparkles or a fun backpack to transport circus props all make great practical gifts for circus folk. If you’d prefer something ready made that ships directly to you, have a look at our selection of gift cards and circus themed clothes & bags. We even have a special offer on shipping running through to the end of November, so get on that pronto if you’d rather have your gift shopping out of the way before the December rush. However you choose to celebrate the end of the year, keep the silly season fun by including some circus!